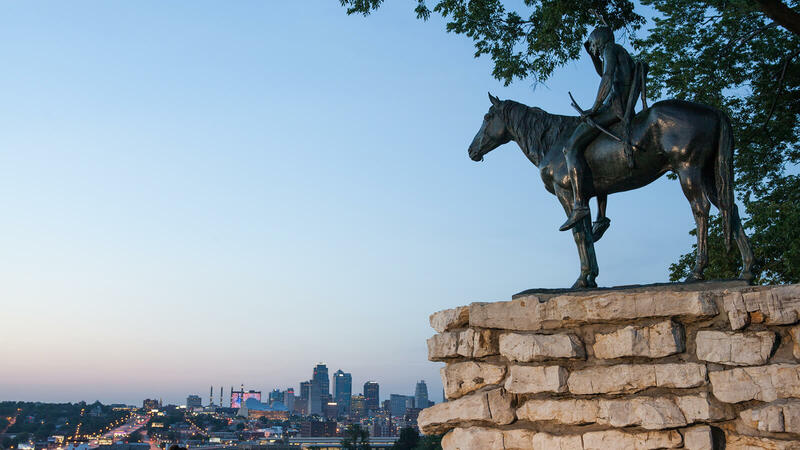 Minutes from downtown, Midwestern Seminary is located in what many call the “heart of America.” Historic growth has Midwestern poised to be an inﬂuence in one of the fastest growing, yet incredibly unreached, regions of the United States. The Midwest is quickly becoming one of the most unchurched regions in the United States. Founded on May 29, 1957, Midwestern Seminary became the sixth seminary established by the Southern Baptist Convention. 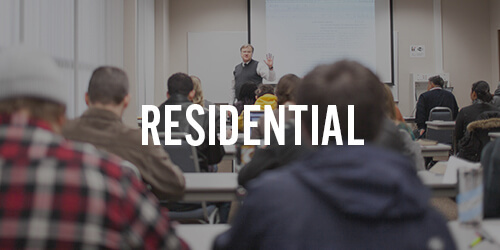 Today, Midwestern boasts a beautiful 220-plus acre wooded campus in the Northland with over 120 rooms and apartments available for living on campus as students prepare for ministry. Midwestern Seminary consists of an undergraduate college, a graduate school and a school of doctoral programs. 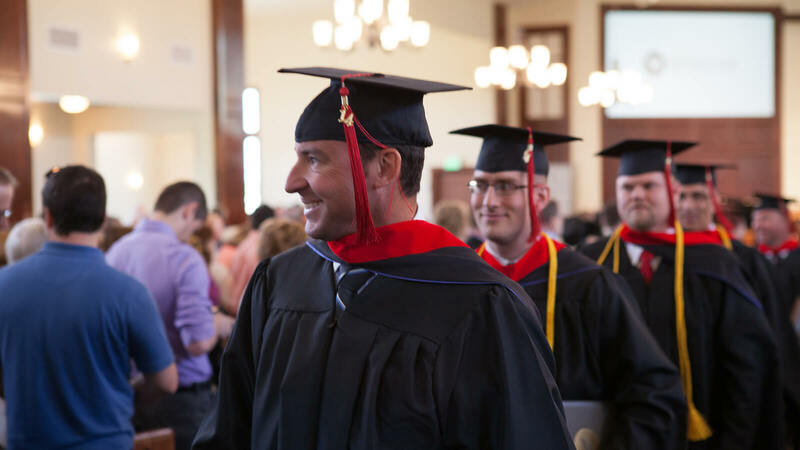 We offer Master of Divinity, Doctor of Philosophy, Doctor of Education, Doctor of Ministry, Master of Arts, Bachelor of Arts degrees, Associates degrees and certificates. 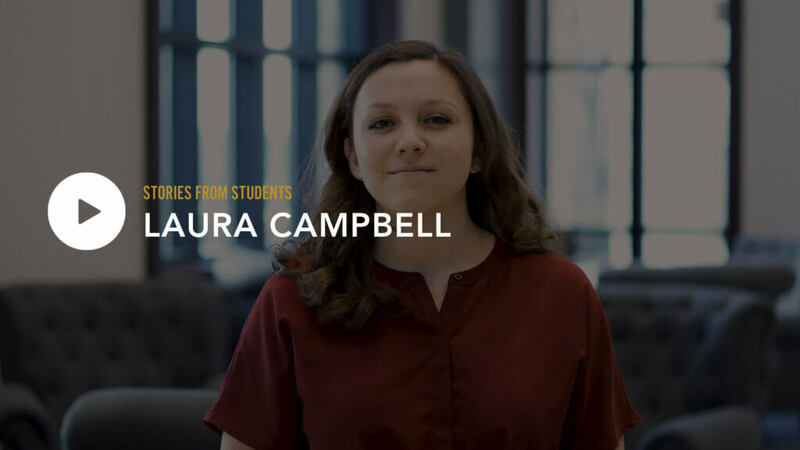 Make the most of your training by studying with our Christ-centered community in Kansas City. 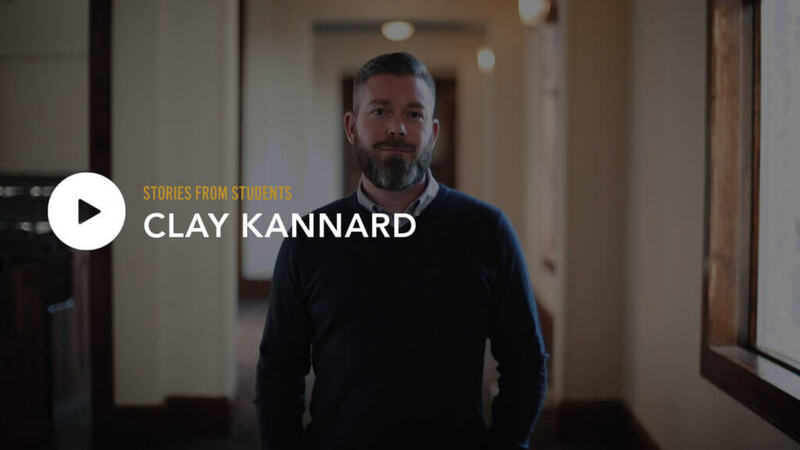 Because ministry training isn’t “one size fits all,” we can tailor your degree program with both residential and online classes to meet your educational needs. Can’t relocate? 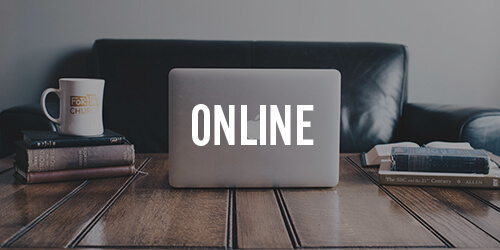 Our customizable online degree programs allow you to study at your own pace without leaving your current ministry context. 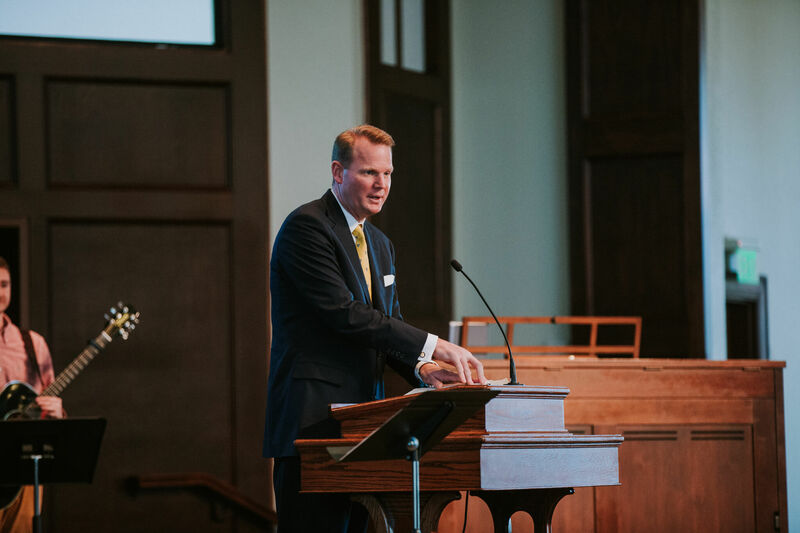 In addition to his role as President, Dr. Allen serves the institution in the classroom, as an associate professor for preaching and pastoral ministry. More broadly, he serves the church through his preaching and writing ministries as well. 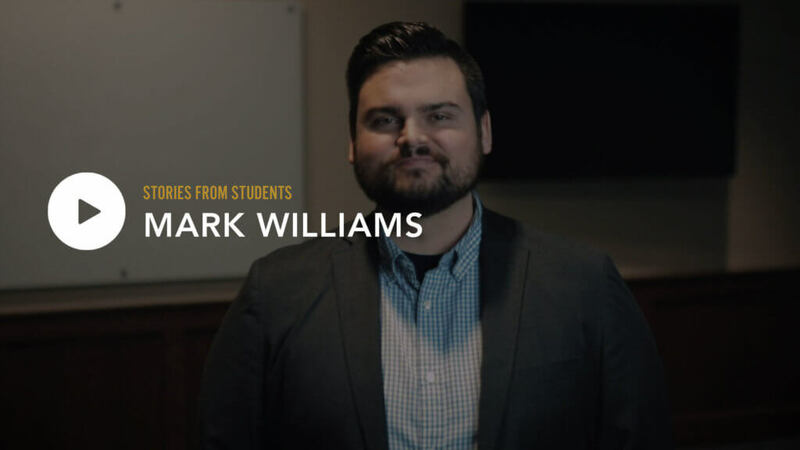 He is the author of two recently-released books, The SBC & the 21st Century (B&H Publishing) and Discerning Your Call to Ministry (Moody Publishing). Dr. Allen regularly posts essays on his website, jasonkallen.com, and hosts a weekly podcast, “Preaching & Preachers,” which can also be found at jasonkallen.com. 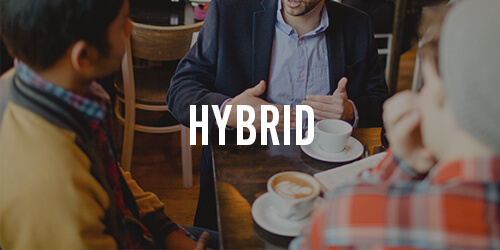 We would love to help you become equipped for the Church. Please fill out this form so that we can get the right information into your hands and keep you up to date on the happenings of the school.